Fort Elizabeth is a National Historic Landmark and is administered as the Russian Fort Elizabeth State Historical Park just southeast of present-day Waimea on the island of Kauaʻi in Hawaiʻi. 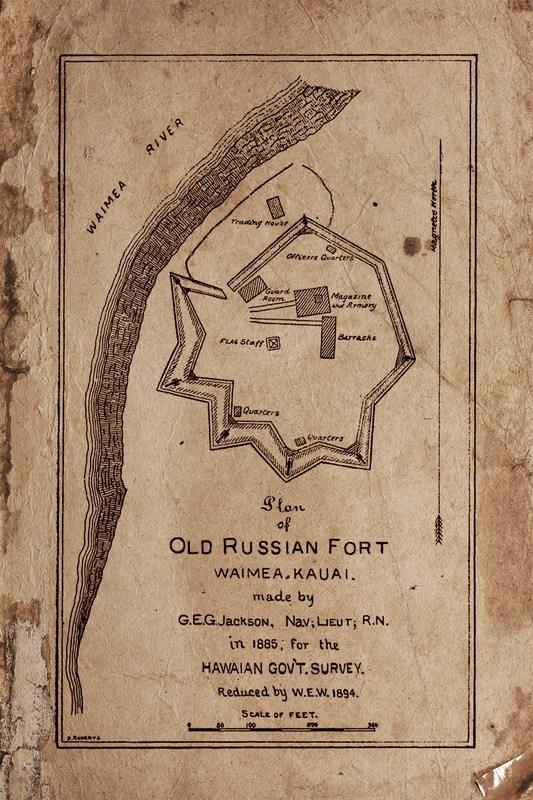 The park is home to the last remaining Russian fort on the Hawaiian islands, built in 1817 by the Russian-American Company as the result of an alliance with High Chief Kaumualiʻi. 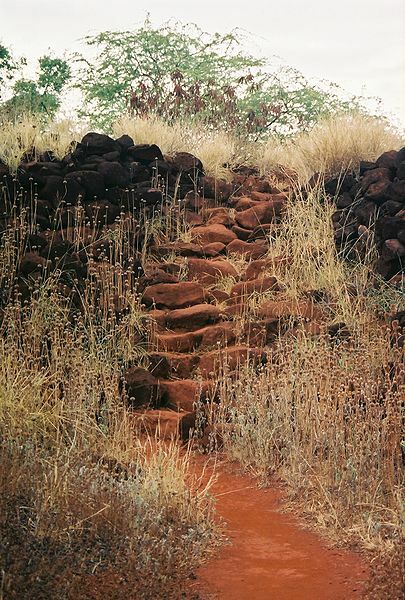 Massive stacked-stone walls of the fort are a mixture of Hawaiian construction and Russian design. Self-guided walk available. Russain Fort Elizabeth was designated a National Historical Landmark in 1962 and right now it is an excellent example of sightseeing from the early 19th Century when foreign powers recognized the value of Hawai‘i as a significant provision port for trade across the Pacific and were vying for political influence with the Hawaiian monarchy. The State of Hawai‘i acquired the 17-acre property encompassing the fort structure in 1972 to preserve the site and provide an opportunity for the public to visit and learn more about this period in Hawaiian history. Interpretation is one opportunity for sharing the history and cultural importance of this site in a way that can promote respect and understanding. Another opportunity is the partnership that has been built with the Waimea community to care for and share this special place with visitors and residents. Planning for the future of the site will need to consider both the opportunities and challenges. Kauai is the oldest island in the Hawaiian chain, giving its people a strong appreciation for local history and culture. Take the time to explore Russian fort’s rich history by Richard A. Pierce. Check out the Most Significant Events of the Last Two Hundred Years of Fort Elizabeth history. 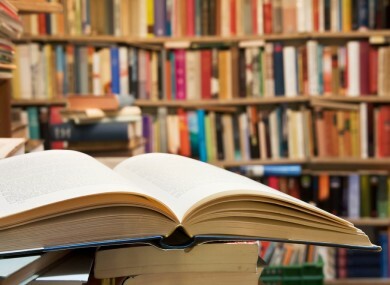 - collaboration and collectively developing and maintaining best practices among program participants. Please contact us to share your document connected to Russian Fort Elizabeth history.